Garver has always placed an emphasis on a healthy work-life balance. 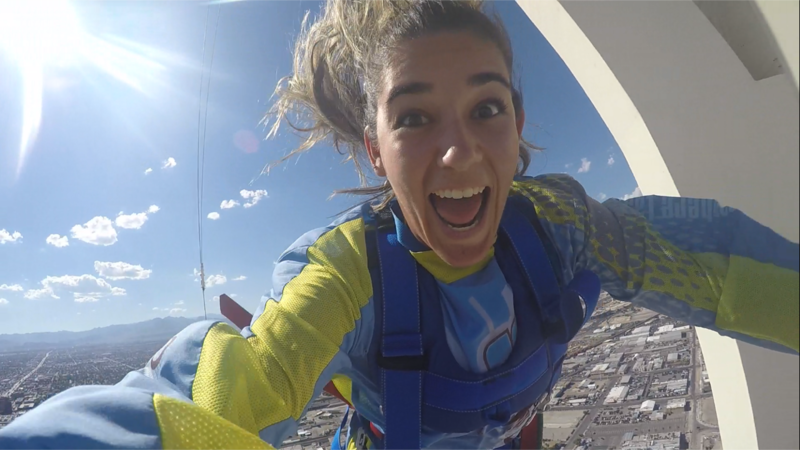 Our employees work hard year-round, but they still find time to let loose during the summer. This year, employees from across the Garver footprint took advantage of their vacations in a variety of ways. Some went fishing in the Gulf of Mexico, some took cruises and road trips in Alaska, some ventured across Europe, and others spent time with their families. 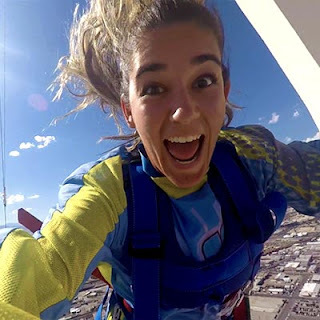 Technician Priscila Almeida jumped from the Stratosphere Hotel in Las Vegas. 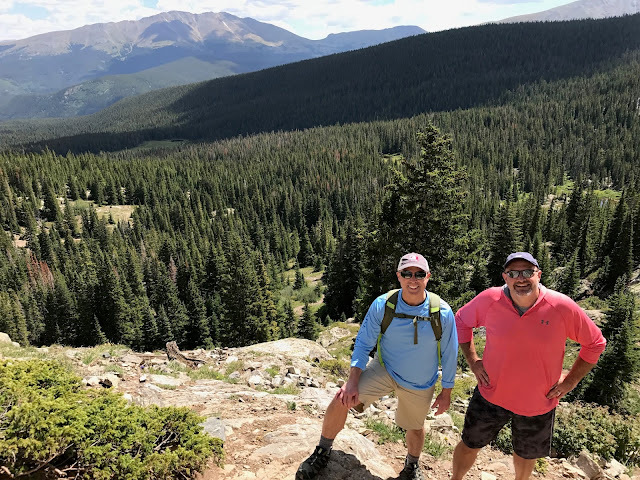 Chief Operating Officer Brock Hoskins and Director of Construction Services Earl Mott went hiking in Breckenridge, Colorado. Project Manager Rick Kingery went to Cabo San Lucas, Mexico with his family. Project Engineer Joe Kaminski got engaged at Perdido Key, Florida. 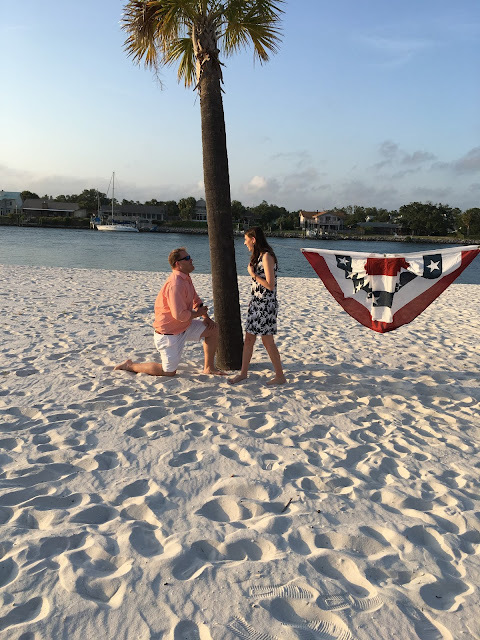 Check out all of Garver's summer photos in the Facebook gallery.